Ideal 1 bed / 1 bath loft style unit at Neo Wind. 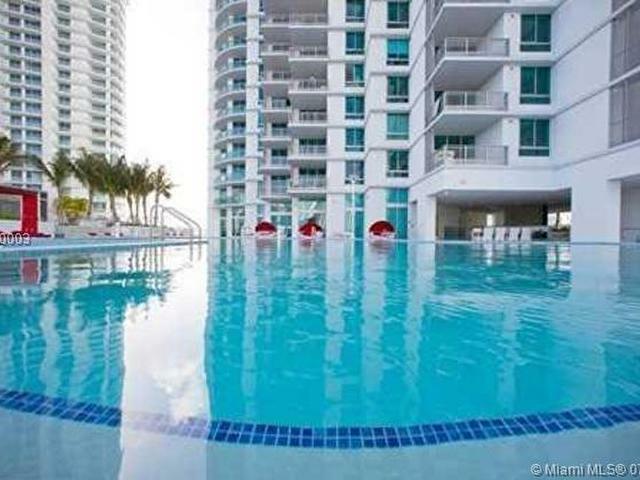 Sitting on the Miami River and boasting spectacular views of the Brickell skyline. 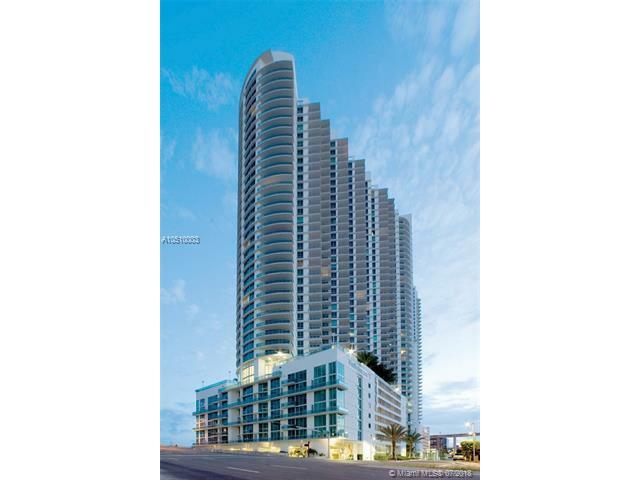 Centrally located near Downtown Miami, Biscayne BLVD, Miami Beach and a block away from Miami Metro Stations. Just blocks away from Mary Brickell Village and from Brickell City Centre which offer great shops and restaurants. 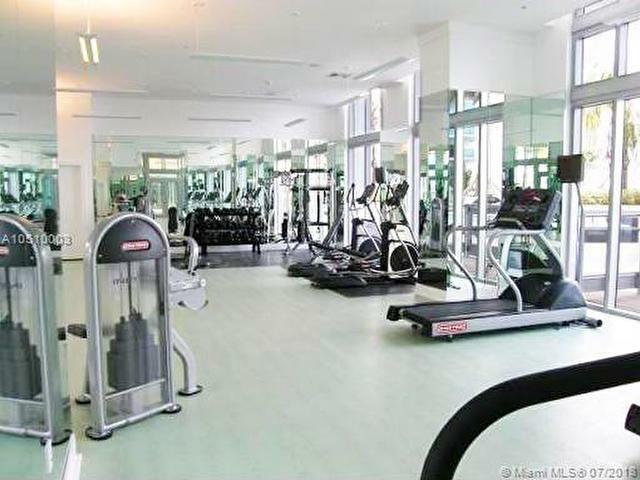 The buildings provide endless amenities including state of the art fitness centers, steam room, sauna, infinity edge pool, 24 hr security, valet parking, and concierge.